Oil painting, wildlife painting, pottery, basket making, woodworking, carving and making bird houses are just some of the things in this category. Watson-Guptill Publications, 1st edition, 1st printing - full countdown. Book and dust jacket are in very good condition. 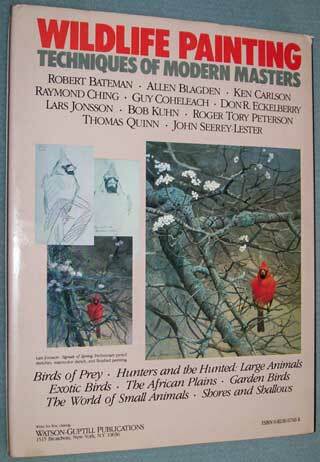 Covering the painting techniques of: Robert Bateman, Allen Blagden, Ken Carlson, Raymond Ching, Guy Coheleach, Don R. Eckelberry, Bob Kuhn, Lars Jonsson, Roger Tory Peterson, Thomas Quinn and John Seerey-Lester. 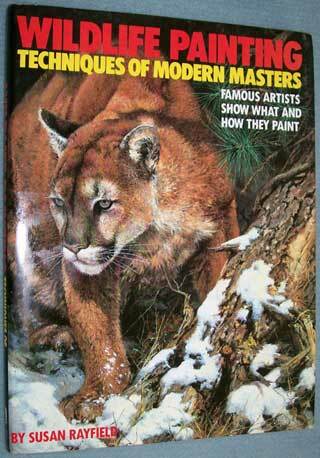 Many colored illustrations of their work used to demonstrate their techniques in rendering fur, feather, snow tracks, mood, capturing iridescence, sand, etc., etc. Cost $8.00 - sold out. Large hardcover with dust jacket. Published by Watson-Guptill - 1979 - 1st printing. Very good condition. Dust jacket has 'price sticker' removal area upper left - see photo. 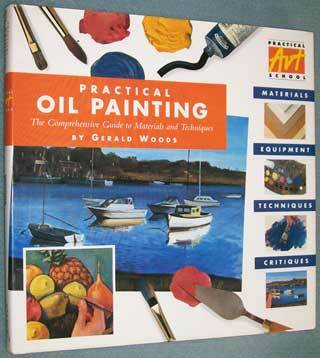 A Comprehensive Guide to the Technique of Oil Painting. 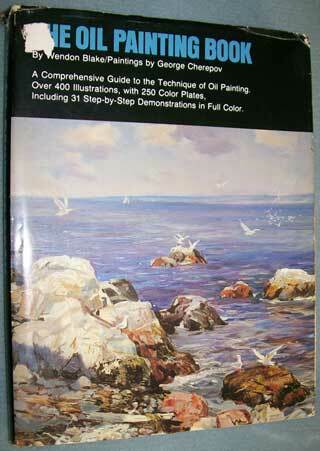 Over 400 Illustrations, with 250 Color Plates, Including 31 Step-by-Step Demonstrations in Full Color. 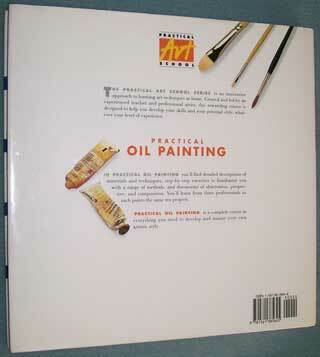 Published by Courage Books - 1996 - 1st Edition, 1st printing. Materials, equipment, techniques, critiques. 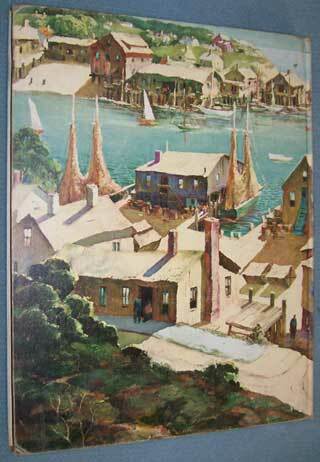 Extensive color illustrations. S & H in the U.S.A. is $3.00. Published by Reinhold - 1959. 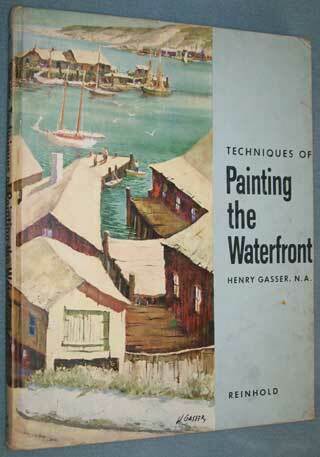 Extensively illustrated demonstrating painting techniques. 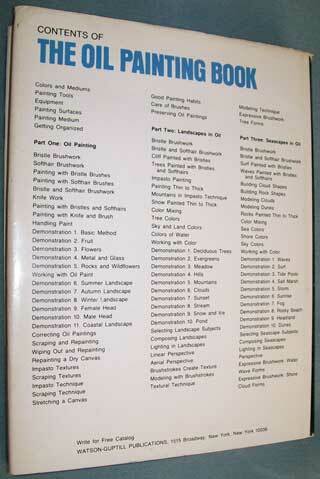 ISBN none - publish date prior to ISBN system.